This post contains affiliate links. Additionally, this skirt was provided to me by Clairemarie LuLaRoe and 3 of the 4 bracelets were provided to me as noted below, but all opinions are my own. 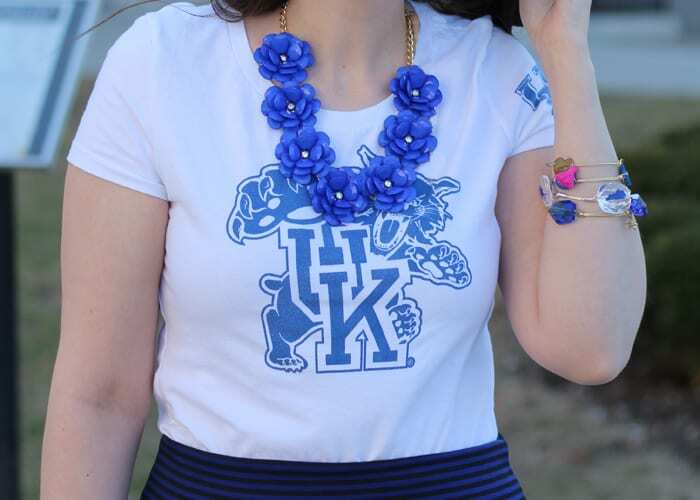 Today we’re sharing our Gameday Looks, since it’s almost time for the Big Dance. Y’all know who I’m rooting for, right? 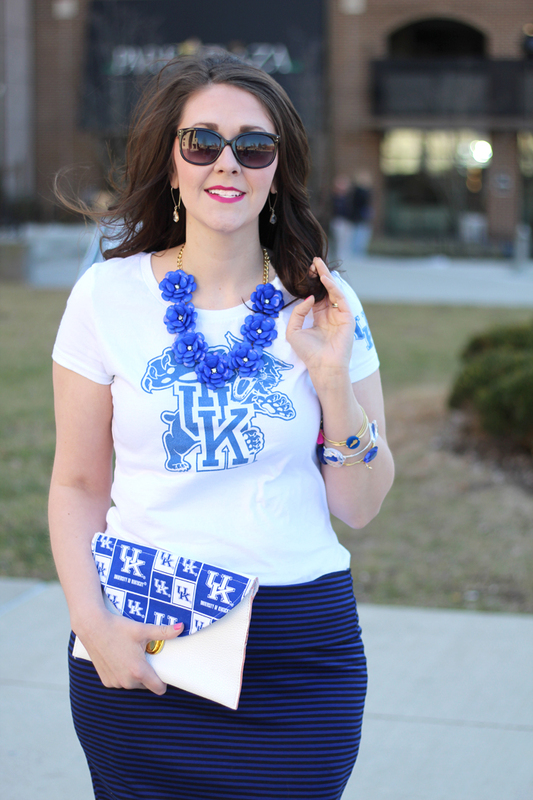 Join in the linkup below to check out everyone else’s gameday looks! When it comes to college sports, I bleed blue. I’ve always been a HUGE Kentucky Wildcats fan even before I went to law school there. I can remember staying up late to watch us win the National Championship on TV in 1998, and I saw it in person when we won the National Championship in 2012. Fun fact: I wore the same shirt I’m wearing in this post to that game:) So needless to say, March is a special time of year here in the Bluegrass. 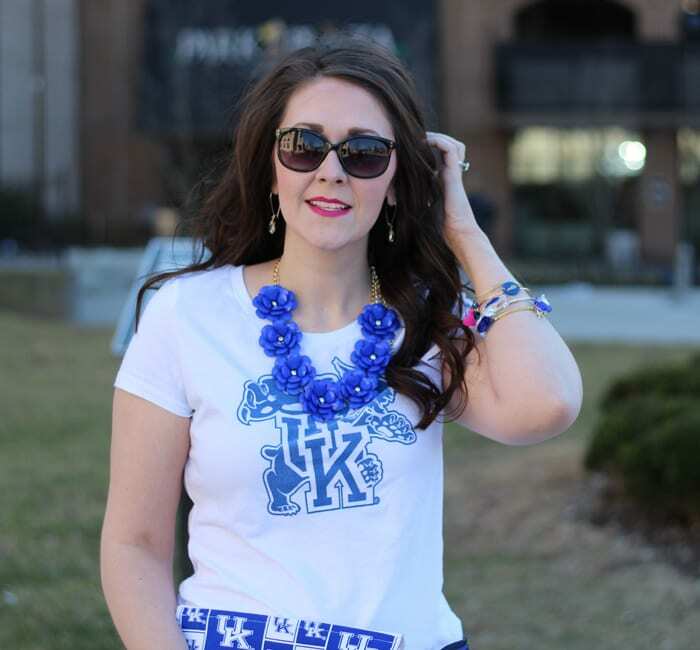 As a big UK fan, I love finding new ways to incorporate UK blue into my outfits, and frequently buy items that are Kentucky blue just so my closet is stocked. The LuLaRoe Cassie skirt I’m wearing is my newest addition. I love how it looks with a tucked-in tee. This is seriously the most comfortable skirt that I’ve ever owned. It’s appropriate for the office, but easy to transition to after-hours. The material is similar to that of a really soft tee, and it’s very stretchy. The versatility of the skirt is definitely a plus, as you can wear the top band flipped up to give the skirt some length/wear it higher to define your waist, or flip it down for a shorter/more modern look. To give you an idea on sizing, I’m wearing a medium here and am usually a size 8/10 in pants. 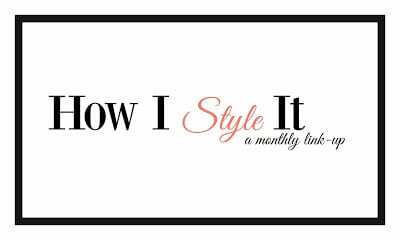 If you’re unfamiliar with LuLaRoe, check out my post here for more details. And if you’re interested in getting your own Cassie skirt, check out Claire’s shop, and mention Bright on a Budget to save 15% off your order. GOOOOO CATS!!!!! How do you style your favorite team’s gear for gameday??? And be sure to stop by and check out yesterday’s post about relaxed Southern style, featuring a cute tee and distressed denim, along with one of my favorite color combos here lately (probably not what you’re expecting!). How do YOU style your GAMEDAY LOOK?? Link up a recent fashion post of yours featuring a gameday look! Please limit yourself to three links that fit the theme of the link-up. 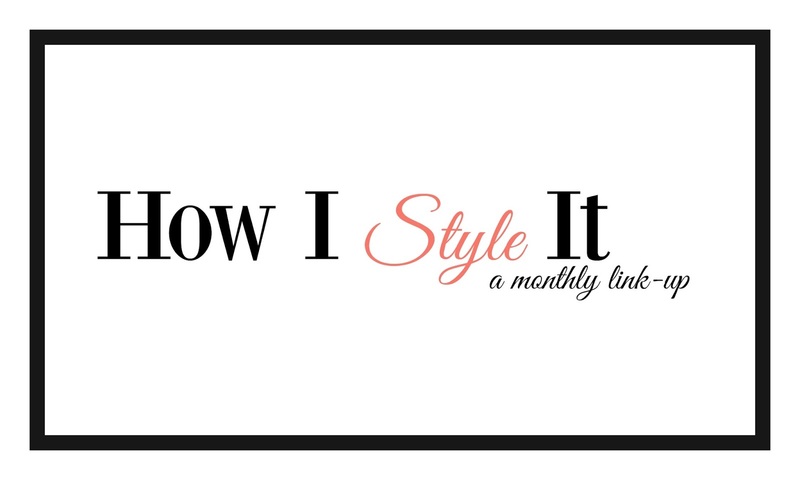 Be sure to hop around some of the other posts that have been linked up and spread the love in the blog world!